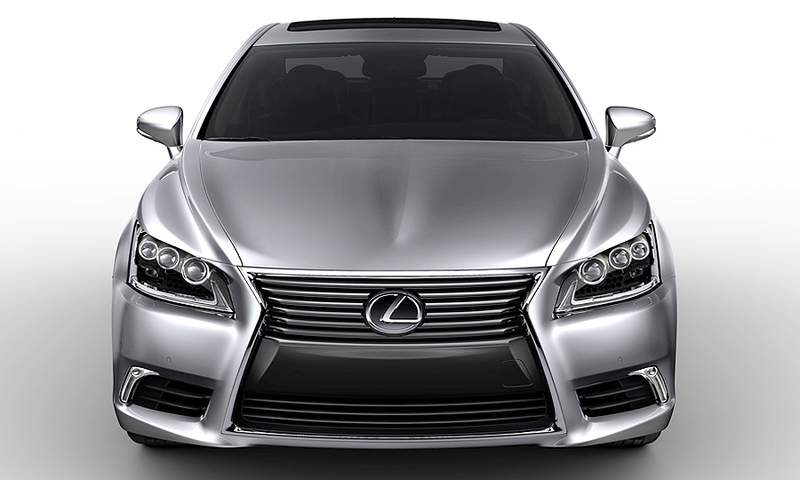 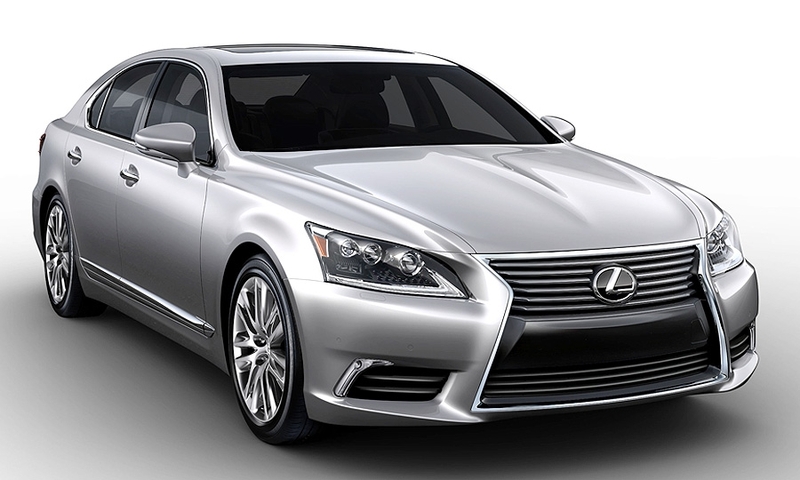 Lexus' flagship sedan receives fresh exterior styling and a spindle grille, a revised interior and more safety features for 2013. 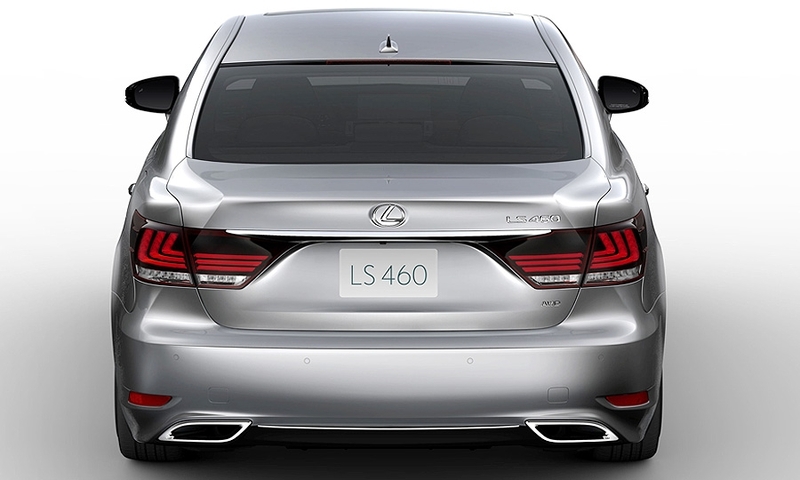 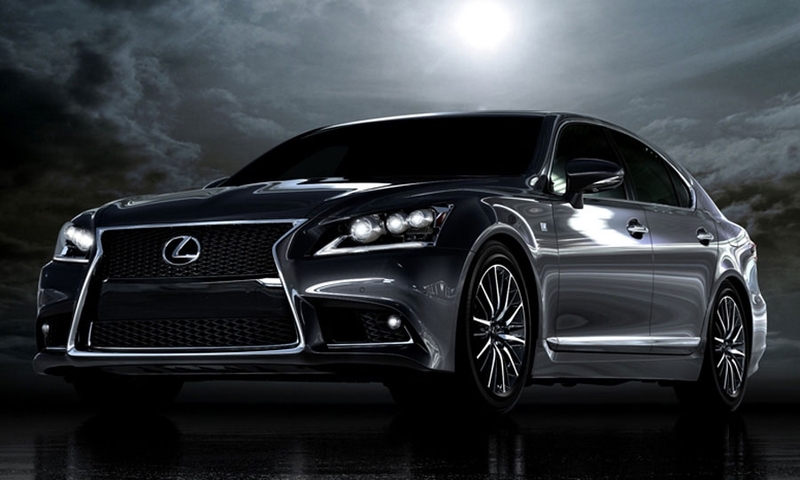 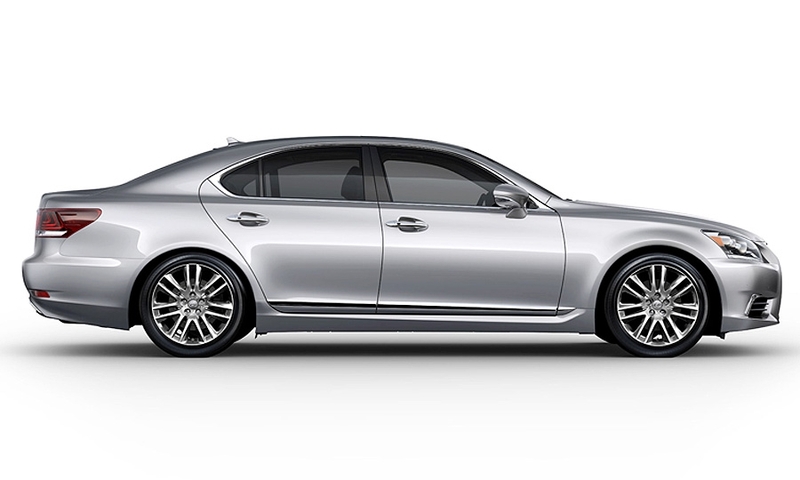 The 2013 Lexus LS lineup will include a first-ever F Sport model. 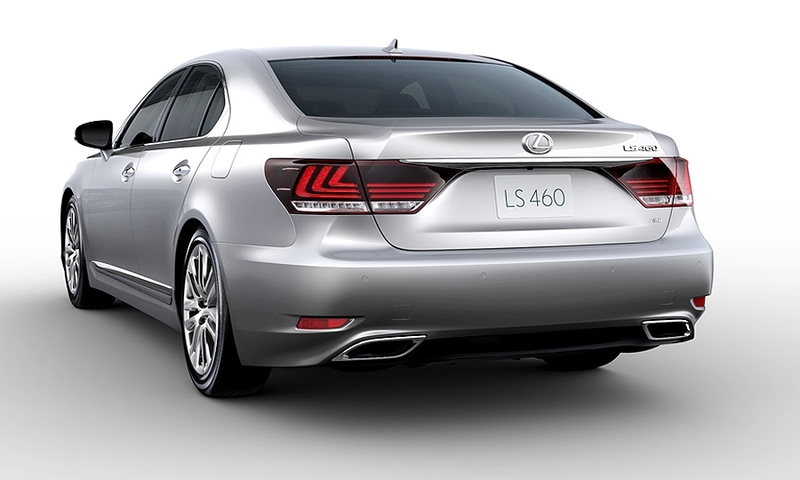 It joins the LS 460, the long-wheelbase 460 L and the hybrid 600h L. The 4.6-liter V-8 engine and eight-speed transmission are basically carryover. 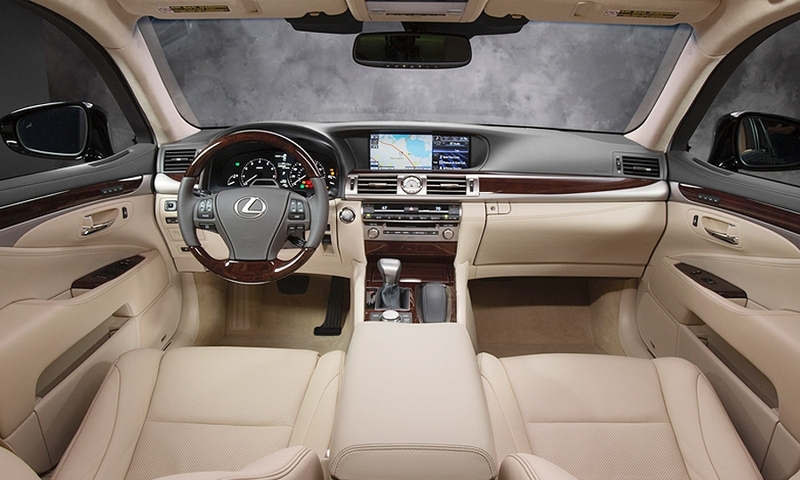 A revised instrument panel provides room for a new standard 12.3-inch navigation screen.